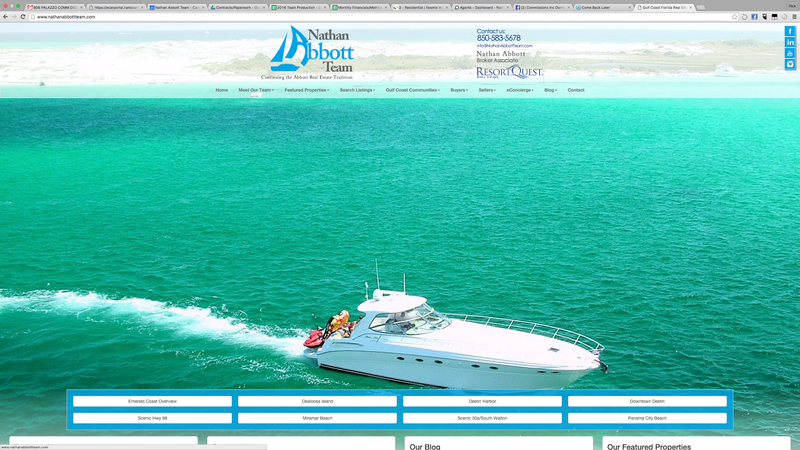 Nathan Abbott Team Wins ResortQuest Real Estate "Top Producer" - 4th Year in a Row! 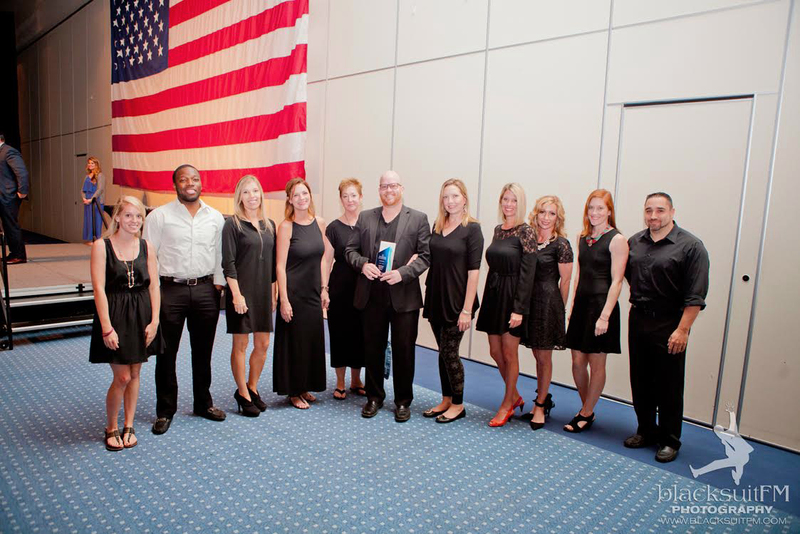 The Nathan Abbott Team joined our brokerage, ResortQuest Real Estate, for a 2015 Awards Ceremony at the Emerald Coast Convention Center on Tuesday, March 8th, 2016. The theme of the ceremony was all about “connecting” and the importance of what that means in relationship with our customers, in order to provide the best possible service. 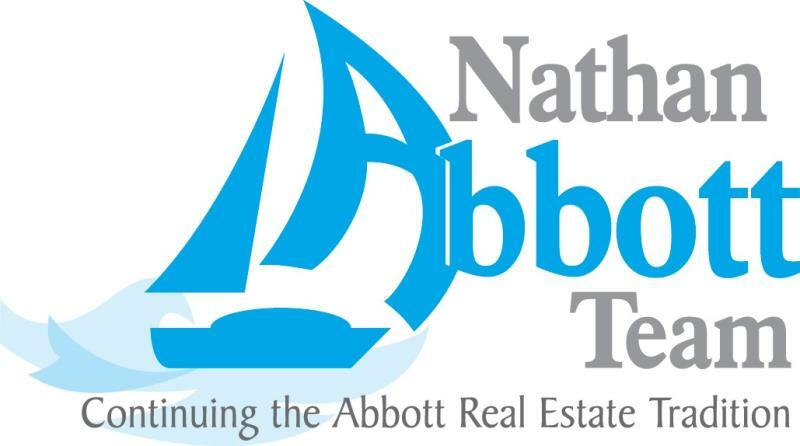 Connecting is what the Nathan Abbott Team is all about. We understand that selling real estate is secondary to building strong relationships within our community and with visitors coming to the Emerald Coast to vacation or to find their permanent or part-time home or investment property. The new year offers great opportunities to start with a fresh outlook and setting new goals and resolutions. Does your plan for 2016 include real estate objectives for a new home or maybe investment property? The market is rapidly increasing across Florida, including our local Emerald Coast real estate market that spans the coast from Pensacola to Panama City Beach in the Panhandle. Mortgage rates along with property prices are expected to rise making now the time to buy! For renters considering purchasing a new home, there are estimated penalties to waiting even a year that almost triples when applied to three year projection. Many times you will save money monthly owning verses renting your home and will be investing in your future, instead of just paying into someone else’s property. It’s that time of year again when the Emerald Coast plays host to the annual migrating flocks of Snowbirds! Yes, those lucky folks who have perfected not only how to survive winter, but how to live it to the fullest along our Gulf coast of Northwest Florida. These snowbirds bring a plethora of life to our coastal economy after the seasonal tourists have all gone home. They not only keep our rental properties booked, but also boost sales among our local restaurants, retail shops, golf resorts, and entertainment establishments. So “welcome” snowbirds! 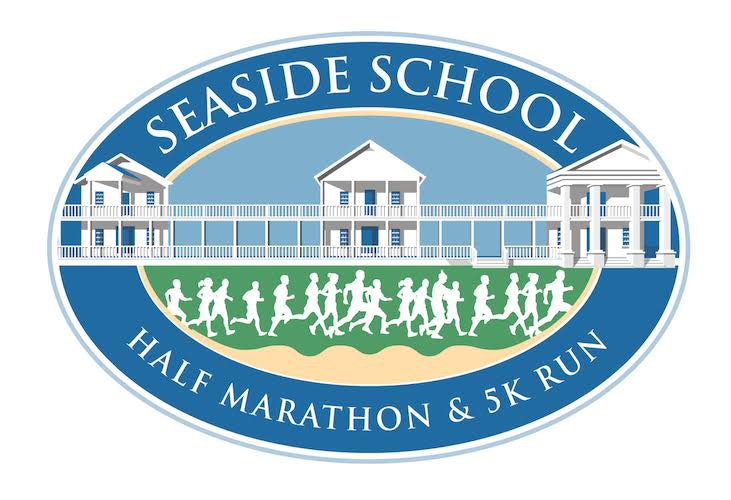 ResortQuest is sponsoring The Winter Guest Fest, Thursday January 15th 8 am - noon at the Emerald Coast Convention Center.